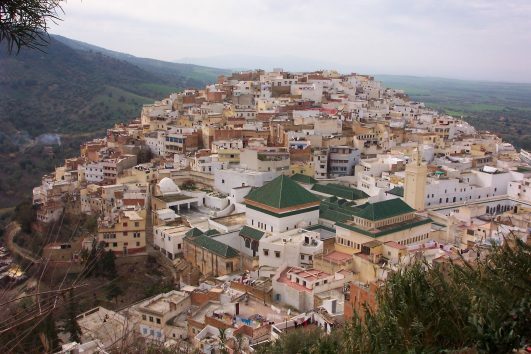 Meknes Volubilis Moulay Idriss Day Trip!!! Meknes Volubilis Moulay Idriss day trip will take you on a historical journey through the rich and varied past of the Kingdom of Morocco. 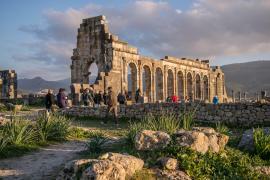 The Meknes Volubilis Moulay Idriss day trip, will lead you to discover the Holy town of Moulay Idriss, one of the Imperial cities of Morocco; Meknes, to enjoy the spectacular mosaics at the Roman ruins of Volubilis, and to stand in front of the most beautiful imperial gate in Morocco; Bab Mansour. 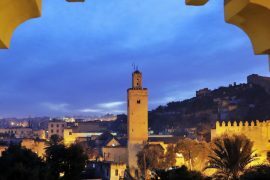 Pure Morocco driver will pick you up from your hotel in Fez and departure for Volubilis where you will be joind by a local guide. Visit Volubilis with its impressive and well-preserved Roman ruins, as well as its spectacular mosaics. 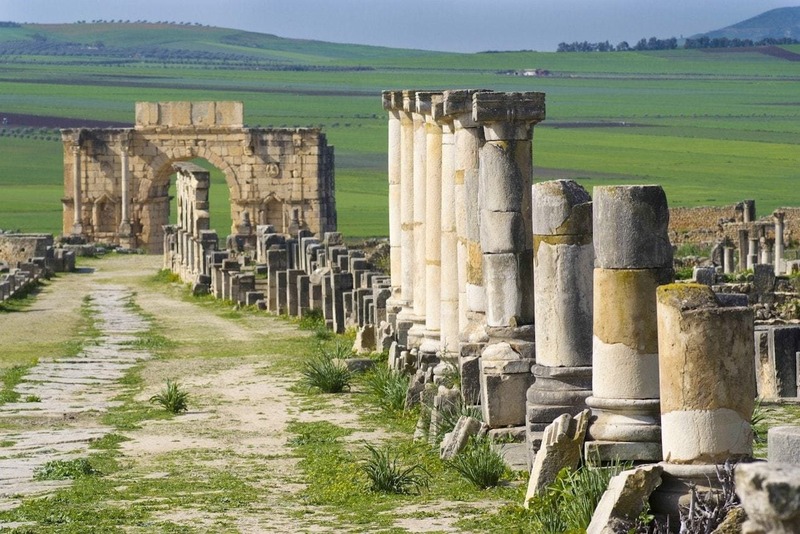 This UNESCO World Heritage Site is one of the most important Roman sites in all North Africa. 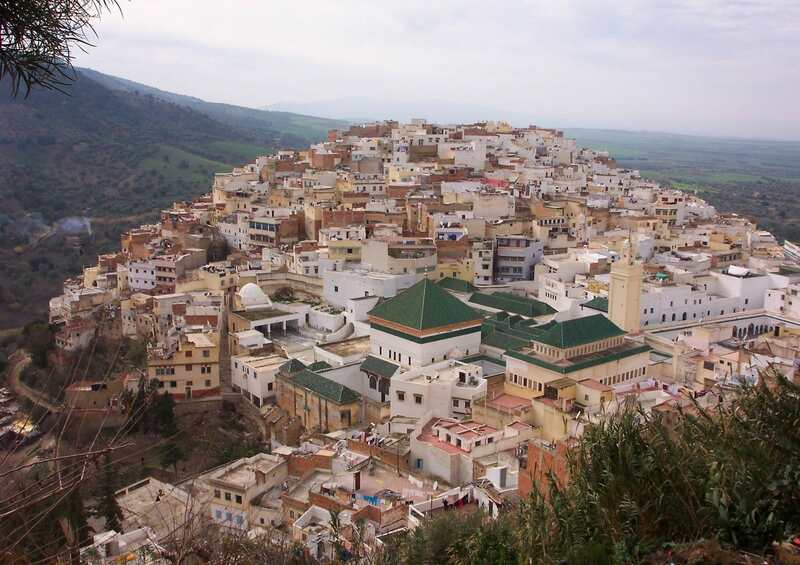 Travel through the holy town of Moulay Idriss, perched spectacularly against the slope of Zerhon mountain, immerse yourself in the dramatic breathtaking landscapes of Morocco. 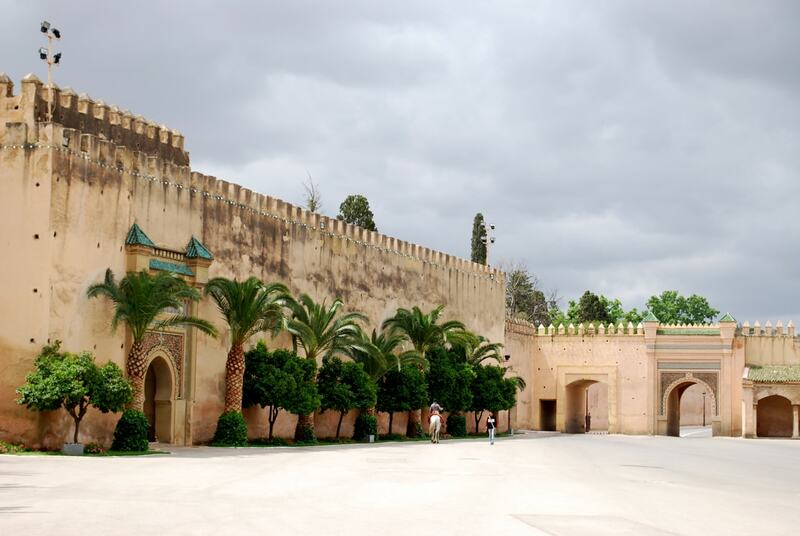 Optional lunch in a Moroccan gastronomique restaurant and explore the ancient imperial city of Meknes, acclaimed as the Versailles of Morocco. 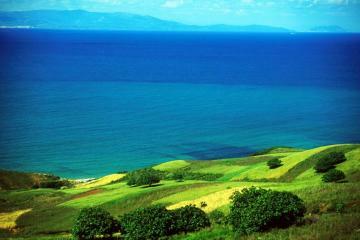 See its historical attractions like impressive ramparts, monumental gates and the mausoleum of Moulay Ismail. 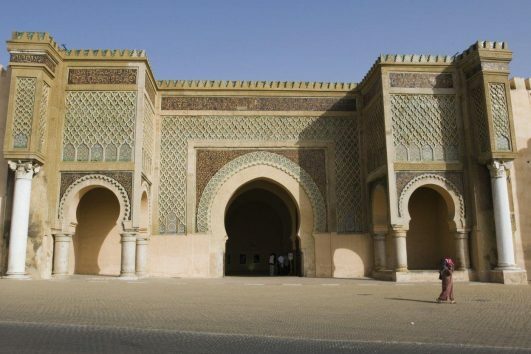 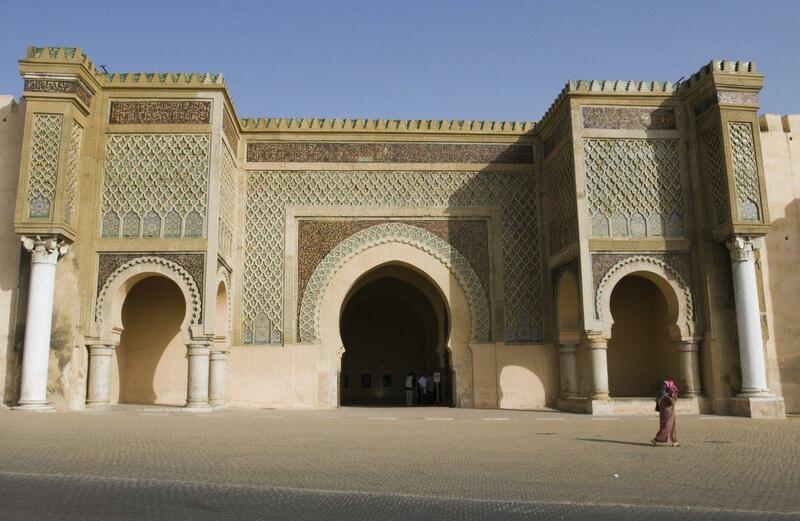 At its peak of glory, Meknes had about 50 palaces, 20 doors and a city wall which measured 45km long. 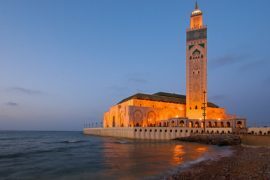 Pure Morocco will do everything possible to meet its clients’ needs. 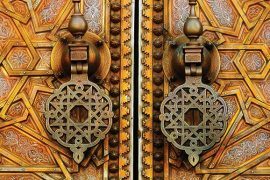 We recommend all customers to buy travel insurances in case of interruption, accidents, illness, or anything that may happen. 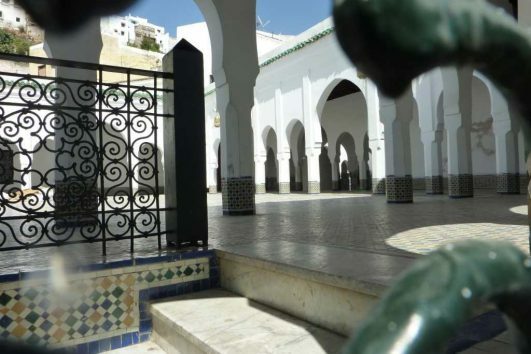 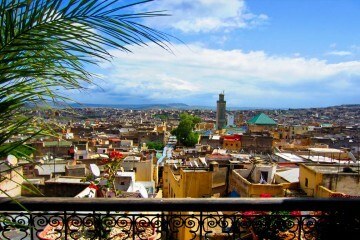 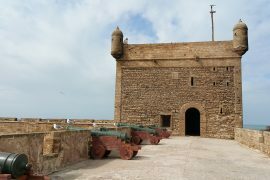 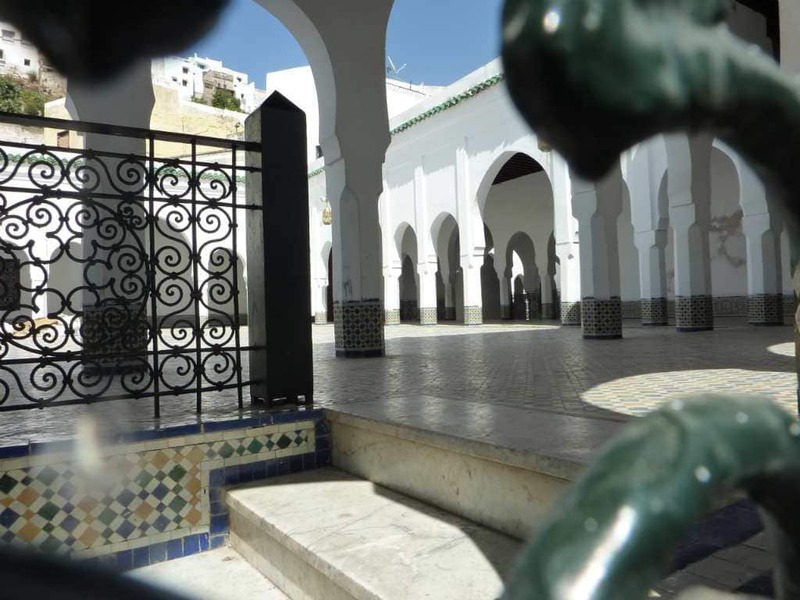 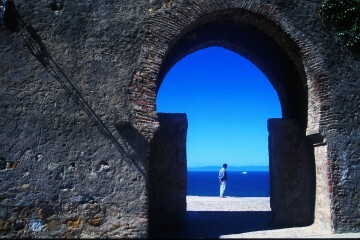 Private Fez day trip from Casablanca.